The main aim of this range is to boost hydration in your skin, as the name says! 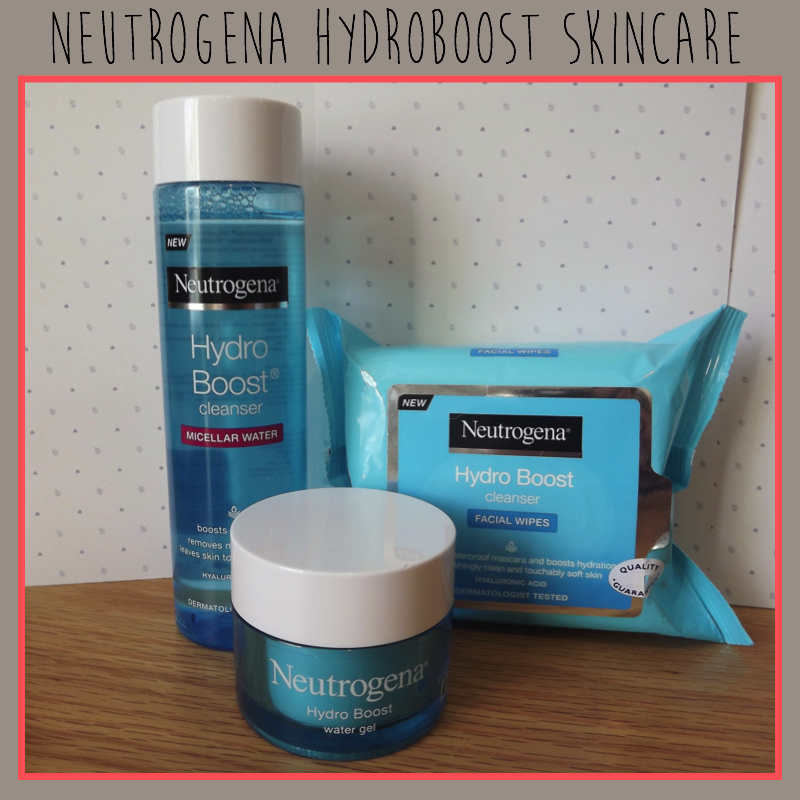 Neutrogena have made this possible by generating a hyaluronic gel matrix which is found in all of the products in the range. Hyaluronic acid is found naturally all throughout the body, however it plays a large role in the skin. It helps to retain moisture in skin tissue, whilst also having a role in repair and prevention of damage (e.g. from the sun). The matrix also contains glycerin and an olive derivative, which together act almost as a barrier to retain moisture in the skin. The science really is impressive and I couldn't wait to give them a try. I have to be honest, the first thing that I noticed about the products was their smell... The whole range has the most lovely scent! It's very refreshing with a hint of sweetness; Nothing overpowering, but enough to give your nose a little bit of happiness when you apply it! Anyway... enough about the smell, let me tell you about some products. This product is by far the most light-weight feeling moisturiser I have ever encountered. The gel formulation means it is almost instantly absorbed and has a refreshing, cooling effect as you apply it to the skin. It's perfect for to prep your skin before make-up as it's absorbed so quickly and doesn't leave any residue. In terms of how it performed, I was pleasantly surprised by the amount of hydration that I got with the gel... I honestly thought that it would be too light to have an intense moisturising effect, but it does a great job! I've been applying it at night before bed and by the morning my skin still feels soft, hydrated and supple. If you're someone that struggles with oily skin or blemish-prone skin then you should definitely use gel-based moisturisers instead of the traditional oil-based moisturisers. Gel moisturisers are much less likely to clog up your pores and they actually help to balance oil levels (instead of adding to them like conventional moisturisers do!). 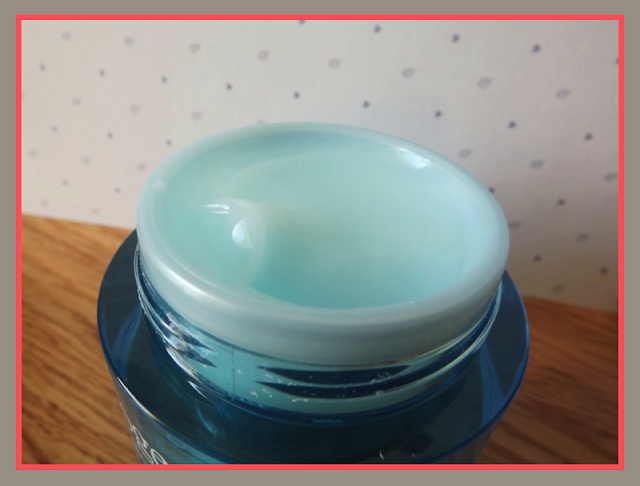 The gel itself is also heavily water-based so this is an ideal product for anyone who suffers with sensitive skin. On top of all of that, the pot will last you for ages; a little goes a long way. I've been using it for about a month and I feel like I haven't even made a dent into it. 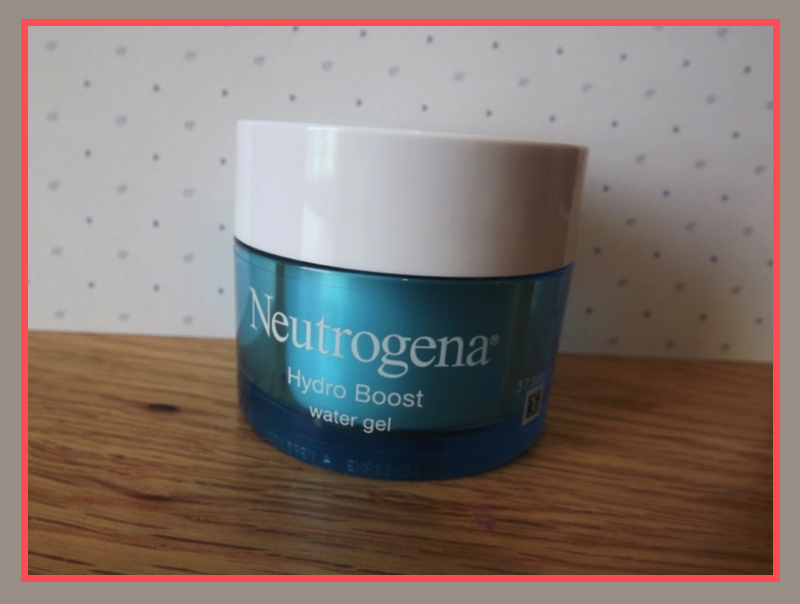 The Hydro Boost Water Gel Moisturiser (50ml) has an RRP of £12.99. You can find it at Boots: here. Micellar waters are great cleansers - they're so easy and quick to use, but are also incredibly thorough when it comes to removing impurities. 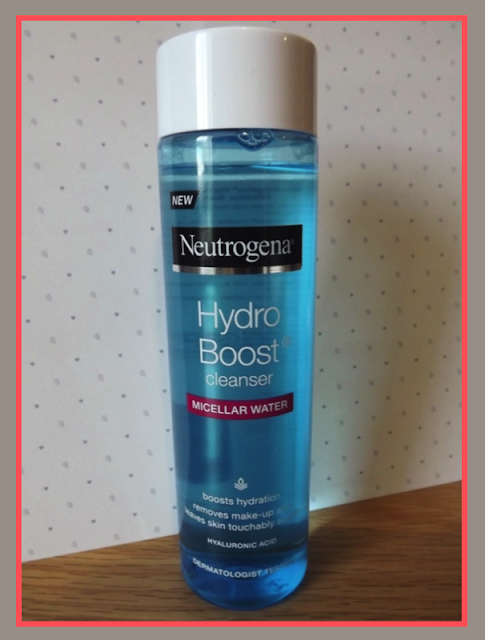 I've tried quite a large range of micellar waters now, so I was really excited to give the Hydro Boost version a go to see how it compares to it's competitors. As I expected, the water effortlessly removes make-up, but what really stood out to me was how my skin felt after using it. With most micellar waters, my skin looks, and feels, cleansed after using them - but it also feels somewhat dry; usually I'm rushing to apply moisturiser. However, the Hydro Boost water leaves your skin feeling hydrated after you've used it and beautifully soft! For this reason, this is a great cleanser for someone who suffers from dry skin. Often, cleansers can be quite harsh and drying on the skin - so it's refreshing to find a cleanser that can hydrate at the same time! The Hydro Boost Micellar Water (200ml) has an RRP of £7.99. You can find it at Boots: here. Facial wipes are a huge essential for me. Whether it's because I'm too tired to wash my face at the end of a long day or because I've made a mess up of my make-up in the morning or even because I've just got a little crazy swatching lip products on every available bit of skin - facial wipes are just the handiest item to have lying around. 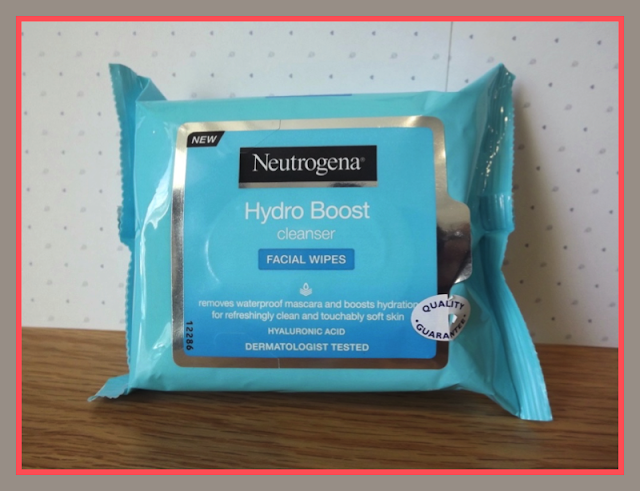 The Hydro Boost wipes are easily my all time favourite - and I've tried many different brands in my time! They are so effective at removing make-up, I never have to rub at my skin, and they even get off my waterproof mascara. The wipes themselves are also really soothing on the skin. They're so gentle and the material is of good quality (no falling apart like those cheap wipes!). The best thing for me, though, is that just like the micellar water, your skin is left feeling soft and hydrated afterwards, as well as being refreshingly clean. The Hydro Boost Facial Wipes have an RRP of £4.99. You can find it at Boots: here. I've been so pleased with the Hydro Boost range - cleansing and moisturising has been so lovely over the summer because the products just feel so light and refreshing on the skin. This range would work for so many different skin types and so I'd really urge you to give it a try!